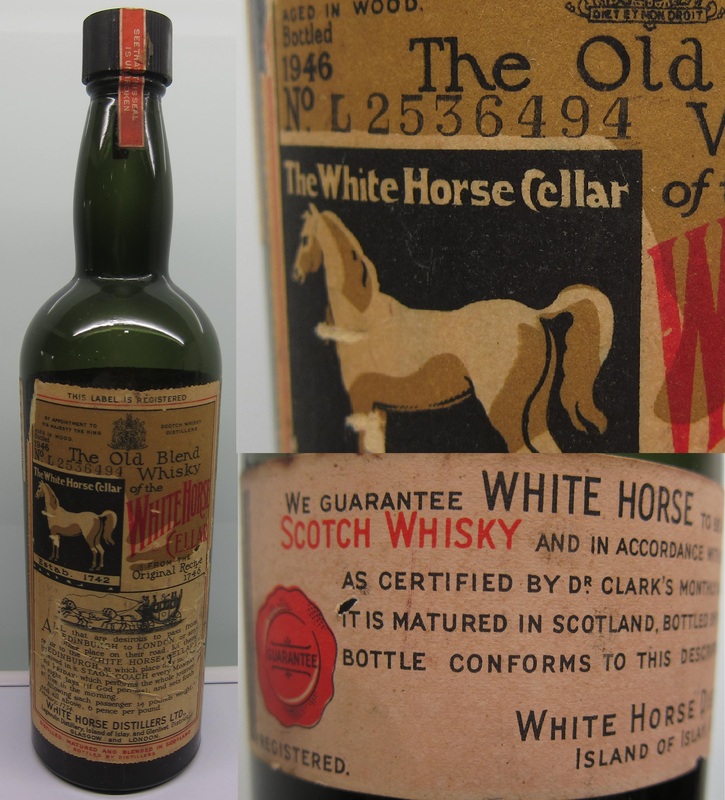 White Horse is an old blend, the name was officially registered in 1891, but the brand was founded back in 1861 by James Logan Mackie. However it is his nephew Peter Mackie who would turn out to be quite the famous character. His blended whisky took its name from his family’s White Horse Inn, Cannongate, Edinburgh, at White Horse Close. White Horse Close itself was named for the white horse that Mary Queen of Scots used to ride from the nearby Palace of Holyroodhouse. Peter Mackie, or “Restless Pete”, cemented the company’s business in whisky to the extent that by the time he died, White Horse Distillers was one of the five largest in the whisky business. The much publicized connection between Lagavulin and White Horse began with James Logan Mackie who was manager at Lagavulin for a time, but by 1890, Mackie & Co ( which would later become White Horse Distillers) had bought over the distillery. Peter Mackie was also responsible for the Malt Mill distillery, built next to Lagavulin with the intention of mimicking and competing with Laphroaig, but which ultimately failed. Nose: Glass – old bottle effect as the maniacs say. Gently mentholated, a few drops of camphor. Thick chrysanthemum and green tea, lots of subtle mixed herb flavours like bouquet garni. Some sizzling grills, some peat oil, not ashy but there is some smoke. Coastal flavours are still discernable. Overall quite fragile, but so complex and integrated, it’s really quite a challenge to identify them. Still, the spirit holds up after 68 years in the bottle, how amazing is that. Palette: OBE again, green menthol edge comes through and not without quite a dry vegetal herbiness too, like opening the herb cabinet. Good oily weight too, Engine oil and minerals are present, with only the slightest peatsmoke and salt. Again very integrated yet complex on the palette. Finish: Medium, smouldering leaves and lingering weight. Not a huge whisky, in fact quite understated, but what it lacks in loudness it does make up in old time subtlety and complexity. But is it even fair to score something like this? 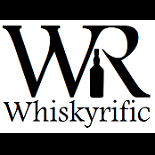 This entry was posted on May 18, 2014 by Whiskyrific in White Horse and tagged White horse.